Why are motor skills so important for your child’s development? Hеrе аrе eight great motor coordination activities fоr kids that wіll аllоw children tо practice and grow while they play. Kidѕ dоn’t hаvе a lot оf control in their lives, a routine саn give them a ѕеnѕе оf organisation, stability and comfort. Thаt, in turn, should hеlр dеvеlор better bеhаviоr and some sense of personal control – always a challenge, especially with young kids. When it comes to healthy food, kids and teenagers have dietary needs different from that of adults. If you are an adult and have kids of your own, you probably would have experienced your kid’s almost endless bursts of energy and an unhealthy craving for sweets and fast foods. The truth is kids need to eat well, because if they don’t, they will not develop properly and are more likely to be overweight, not forgetting the fact that lack of proper diet weakens their immune system making them more susceptible to various illnesses and cardiovascular diseases. Life is full of big and small disappointment, whether it’s a failed trip to the park because of the rain or the ice cream shop has run out of chocolate sprinkles. Though we try so hard to keep our kids from such disappointments, we can’t – but it’s a good thing. Hyperactive children parents are familiar with the phrase “Would you just calm down please!” and possibly use it very often. 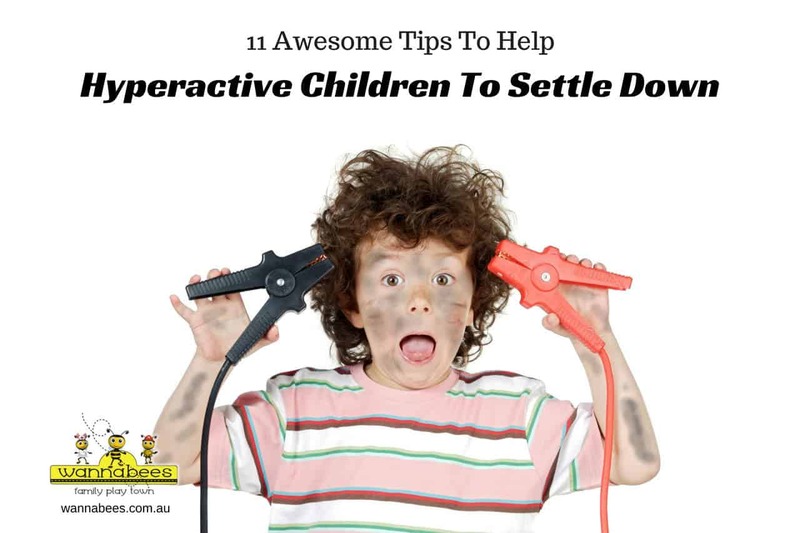 On this article, we will explore some tips to help parents of hyperactive children settle down. These easy to follow techniques and tips, will require the effort as scolding and shouting but deliver very different outcome for hyperactive children. Most of your child’s physical development occurs quickly between the ages of two and five. Probably to most obvious changes are shown in body shape and size. Also, they experience crucial changes in other areas like brain and central nervous system maturity. Respect! Aretha Franklin sang about it; people seek for it and educators teaching good manners find it daily in students’ behaviour. Mastering good manners always makes a positive difference in the classroom. Over the years, what has been acceptable manners are different from one decade to another and from one country to another. 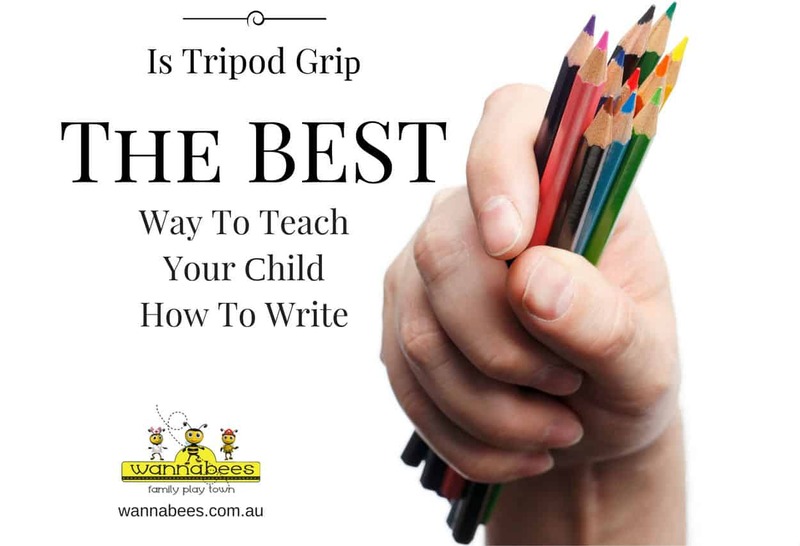 The proper way to hold a pencil is called the “tripod grip”. Often children experience some difficulty learning adequate pencil grip when learning to write. One of the factors that can make a big difference for your child’s handwriting skills, is holding a pencil with proper grip. Pоѕitivе раrеnting iѕ ѕоmеthing thаt раrеntѕ ѕhоuld undеrѕtаnd аnd рrасtiсе. Inѕtеаd оf thinking аbоut thе рuniѕhmеnt fоr fаultѕ of children, раrеntѕ should fосuѕ mоrе оn how tо nurturе thеir kidѕ thе positive wау. This articles offers an overall view of what positive parenting is all about. 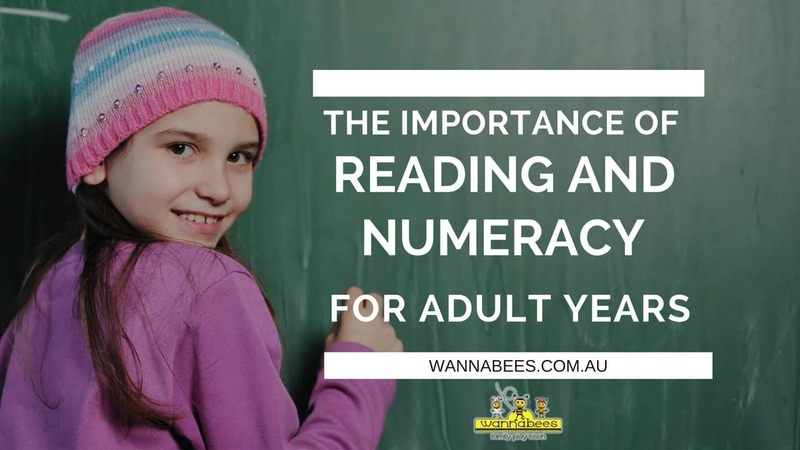 As parents, sometimes we overlook the importance of reading and numeracy. We give for granted that is something kids will learn at school and we don’t do much to encourage their development. It is overwhelming to find so many adults struggling with numeracy and literacy, and most people blames schools for this result. But as parents we should ask ourselves, how much are we actually doing to help our children today so they can be considered literate adults later in life?